Great firm! I really felt like Joe cared about me and my case. He answered the phone when I called, fought (and won), and explained everything to me along the way. If I need an attorney, he's my guy. And I recommend him to you too. Great attorney! Very knowledgeable and always available to help out. Joe is so knowledgeable and thorough. The only place I will look when I need legal advice. Orlando criminal defense attorney, Orlando DUI Attorney Joseph Knape boasts a diverse and competent background in the legal industry due to his extensive courtroom experience. 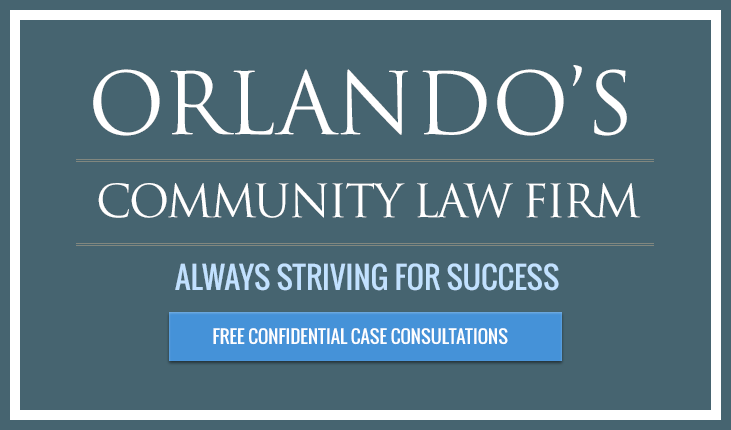 His firm is dedicated to providing the highest quality legal services available in Orlando. A trusted community advisor and a former public defender, Joe understands the importance of effective communication. 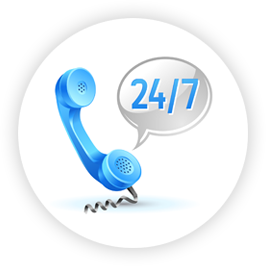 Our clients rave about how proactive we are regarding their legal matters. Once something happens, you’ll be the first to know about it. 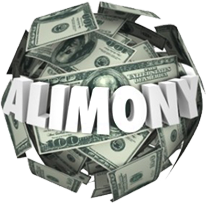 This is a commonly sought after aspect that is often neglected by most attorneys. Settling with anything less than the best is not an option in any of Orlando criminal defense attorney Joe Knape’s legal cases. 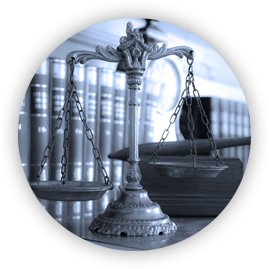 Our firm aggressively handles every type of criminal law case from Misdemeanor to Felony. Prosecutors and Judges take your case more seriously when you hire an experienced Orlando Criminal Defense Attorney like Joe. Settle your family law issues without the headache.Your family deserves an attorney that has extensive family law experience. Call Joe today! Car accident? Slip and Fall? Medical Malpractice? Get an experienced Orlando Personal Injury attorney that will fight for you! Focus on your health and hire 850-CALL-JOE Law for the legal side of the injury. 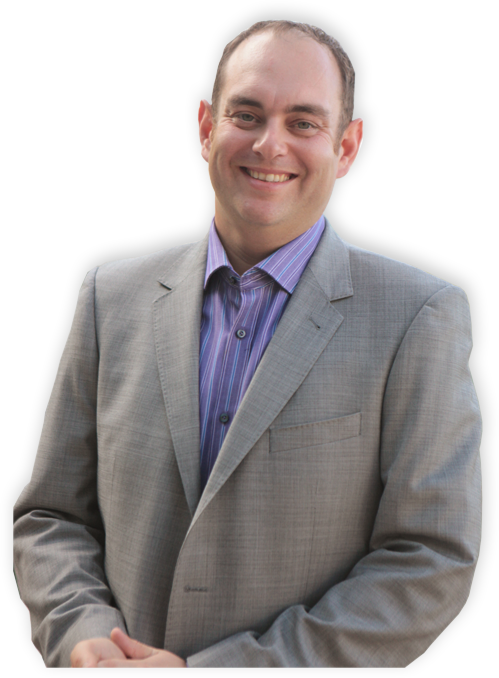 Whether you're Buying, Selling, Transacting or Disputing Orlando real estate attorney Joe Knape can assist you. Call for your Free Consultation. Representing those who are trying to reunite families, open businesses, become United States Citizens, or defend against deportation proceedings. Have your immigration questions answered today. Civil or Criminal cases in Federal Court can be arise from a variety of scenarios because of many factors. Strategize and get a criminal defense lawyer that knows what to do when your life is on the line. Forming or Building a Business or looking to expand? 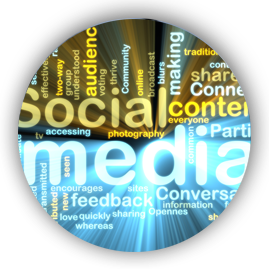 Get an Orlando Business Attorney that can break this down for you. If you're unsure about signing because your unfamiliar with the terms don’t hesitate to call Joe! 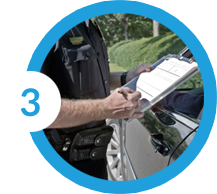 If you've been arrested for DUI in Florida you'll need an experienced DUI attorney to win your case or reduce the penalty. Joe is a superior Orlando DUI Attorney who cares about his clients. Call for your free consultation today! The 850 CALL JOE Law Firm prides itself in the handling and winning drunk driving cases throughout the State of Florida. Orlando DUI Attorney Joe Knape’s knowledge of DUI law is extensive and hiring him will only help your case. 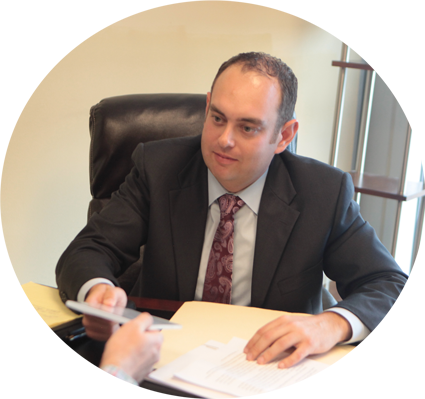 Orlando DUI Attorney Joe Knape has represented hundreds of clients over the past 6 years. From DHSMV formal hearings, to pre-trial suppression motions, to Jury Verdicts our legal defense regarding criminal traffic is extensive. But don’t take our word for it! To check our some recent client reviews regarding our firm Click Here. Calling the 850-CALL-JOE Law Firm is the right move after you’ve been arrested. If you need an Orlando DUI Attorney remember the rhyme! First of all, if you have been arrested for DUI you only have 10 days to request an administrative review of the suspension through the DHSMV. As a result of this, many people miss out on protecting their driving privileges right from the start! If you refused the breath test following the arrest your driving privileges are suspended for 1 year. 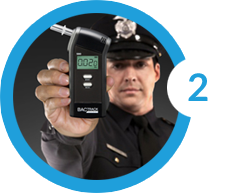 If you took the breath test and your Blood Alcohol Content (BAC) was greater than .08 your driving privileges are suspended for 6 months. 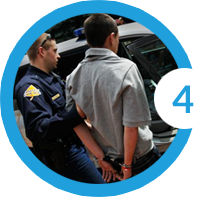 Hiring an experienced Orlando DUI attorney immediately after arrest is the most prudent way to protect your rights. Pre-Trial Motions to Dismiss the case or Suppress Evidence obtained against you must be timely filed with the Court. Delays in obtaining documentation and reports are common. Contact us for your free consultation today! Orlando Criminal Defense Attorney Joe Knape has extensive trial experience making him a highly coveted DUI lawyer. 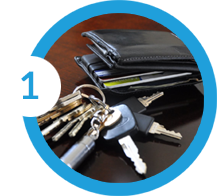 He has been in the Courtroom selecting jurors and presenting evidence to win his client’s cases for over 6 years. Joe’s aggressive trial strategies have led to many not guilty verdicts and because of this sometimes prosecutors realize that their case is weak when 850-CALL-JOE demands a trial and the case is dismissed. 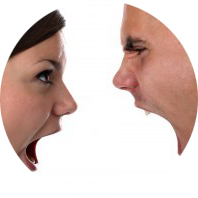 Go through a divorce with as little aggravation or headaches as possible with Orlando Divorce Attorney Joe Knape. 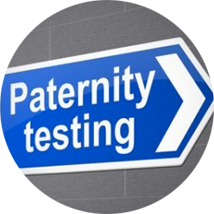 Paternity cases involve establishing paternity so a father can claim their parental rights. Fill Out The Form Below to Let Joe Help With Your Case Today! If you need a solid Orlando criminal defense attorney, remember the rhyme!